Recent diplomatic tensions between Canada and China are raising questions about future funding arrangements for research at Alberta universities, and the recruitment and enrolment of thousands of Chinese students. China's reach and influence into Alberta's post-secondary institutions is deep and far-reaching. At the University of Alberta, telecommunications giant Huawei has contributed $4.2 million for multi-phased individual research projects. In 2018, the U of A and Huawei also signed an agreement for a new joint innovation centre. The centre will conduct research in a range of telecommunications areas, but as of yet, "no projects under this joint agreement have been launched," U of A spokesperson Jillian Hamilton said in an email. The projects with Huawei include software systems, data management, computer vision information and communications technology, and artificial intelligence, said Hamilton. The University of Calgary has a smaller arrangement with Huawei. In an email, Andre Buret, vice-president of research at the U of C, said one research project with Huawei adds up to $60,000. That's out of 22 research agreements with other Chinese organizations for a combined value of $5.29 million, Buret said. As Huawei and other Chinese companies and organizations fund millions of dollars in post-secondary research in Canada, Ottawa is deciding whether to ban Huawei from involvement in the development of 5G wireless networks because of national security concerns. The consideration is a result of a strained relationship between Canada and China which took hold in December. That's when Canadian authorities in Vancouver arrested Meng Wanzhou, a senior executive with Huawei, who is wanted by the U.S. on fraud charges. Shortly after that, Canadian diplomat Michael Kovrig and entrepreneur Michael Spavor were apprehended by Chinese authorities in Beijing for allegedly endangering national security. A third Canadian has been sentenced to death for a drug offence. 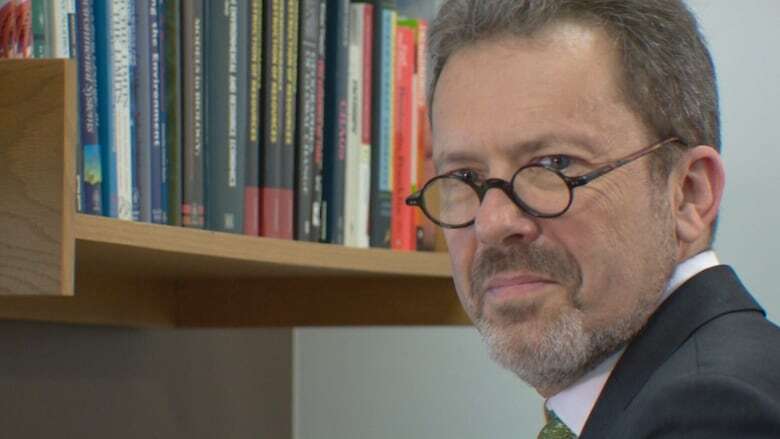 More important than the funding from Huawei, Matthias Ruth, the U of A's vice-president of research, says the university has 170 agreements with Chinese companies and organizations that cover research, student and faculty exchanges, scholarships and space sharing. Ruth is concerned what would happen to all those arrangements if Ottawa severs ties with Huawei. "We're all part of a larger ecosystem of entities of universities of researchers that collaborate with each other," Ruth said in an interview with CBC News. "It might send a signal to some of the other relationships that we have. We're not there yet. We'll watch it very carefully," he added. Chinese organizations and companies have forged friendships and funding agreements with Alberta post-secondary institutions going back four decades. In addition to research funding, students and faculty derive great benefit from engagement with other institutions and cultures, Ruth said. "We learn a lot, and so do they." The relationships began with a need for agricultural expertise and products and have since evolved into the frontiers of electronics and telecommunications, said Gordon Houlden, director of the U of A's China Institute. "It's not really about steel and coal and blast furnaces," said Houlden. Even if Canada does ban Huawei from involvement in the development of 5G networks, Houlden says the potential effect on universities "isn't crystal clear." Such a decision wouldn't automatically end the company's relationships with Canadian universities, he said. On top of research funding, international students from China inject millions of dollars into the Alberta economy. Chinese students make up the largest international student population enrolled in major post secondary institutions in the province, making up some 45 per cent of the total, according to Alberta Advanced Education. 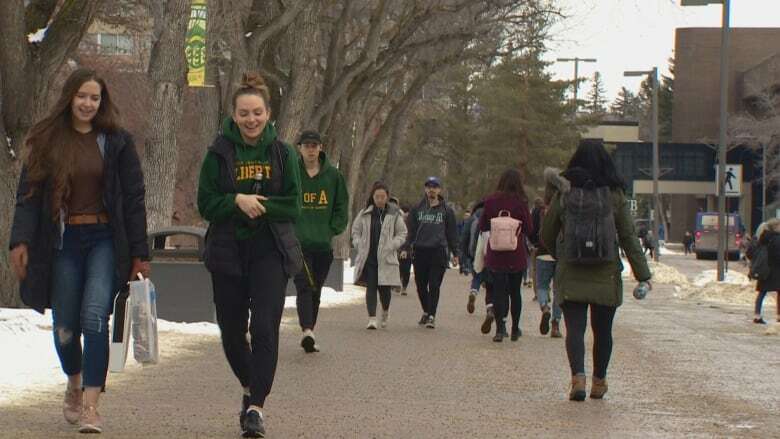 The financial impact of some 6,700 international students from China enrolled in Alberta colleges and universities is "conservatively estimated at $235 million," annually, said Kate Toogood, spokesperson for Alberta Advanced Education. That figure -- calculated by Global Affairs Canada -- includes tuition fees, books, meals, accommodation and discretionary spending, said Toogood. 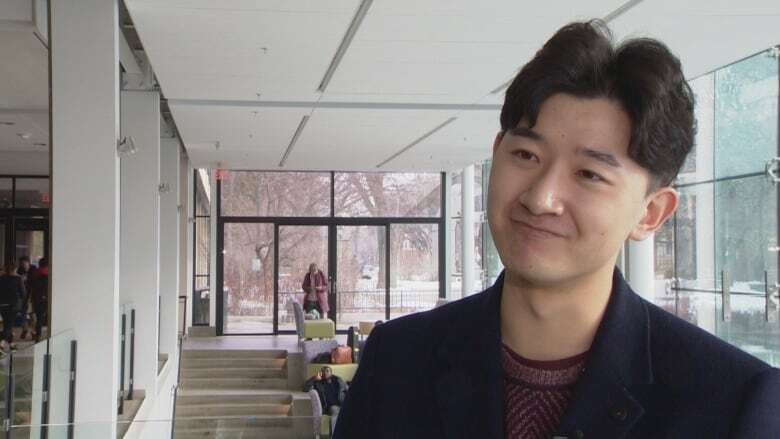 Some students at the University of Alberta, like business graduate James Wang, feel caught in the middle of a tussle between Canada and China, the way Canada is caught between China and the United States. "I feel sad," said Wang, who laments the deteriorating relationship between his two homes. Christopher Yando grew up in Edmonton but travels to China to visit family. As a fourth-year U of A chemical engineering student, he's concerned that China could end up calling students back home the way Saudi Arabia ordered home medical trainees in 2018. "Just like what Saudi Arabia did," Yando said. "China could do that." At the U of A's China Institute, Houlden said it doesn't appear as though China is pulling back from sending students abroad. More than 100,000 Chinese students are studying in Western countries including Canada. Houlden doubts Chinese officials managing the security file are the same ones keeping track of Chinese students and university research. "China is organized but I don't think every single thing is co-ordinated," he said. "I think these are running on different tracks." Huawei officials did not reply to a request for further information on the total amount of funding given to Canadian universities.